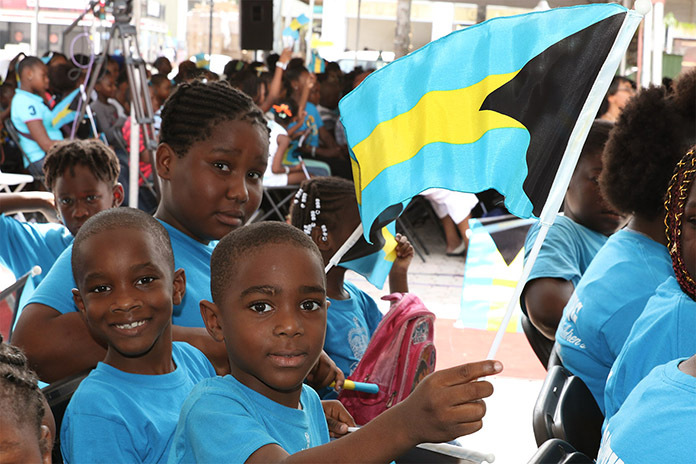 National Pride Day in Rawson Square. 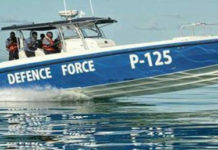 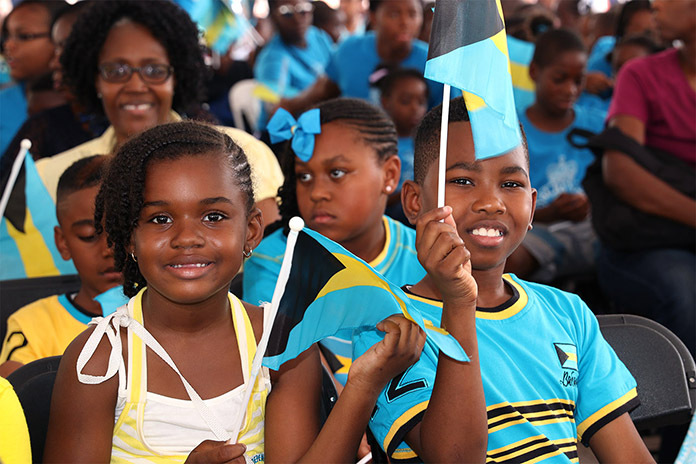 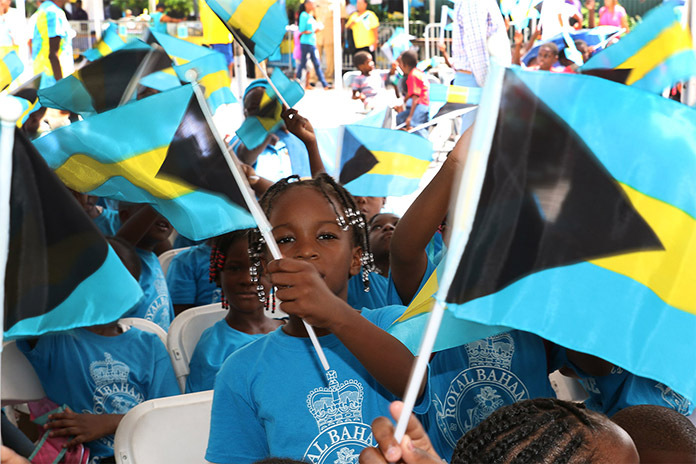 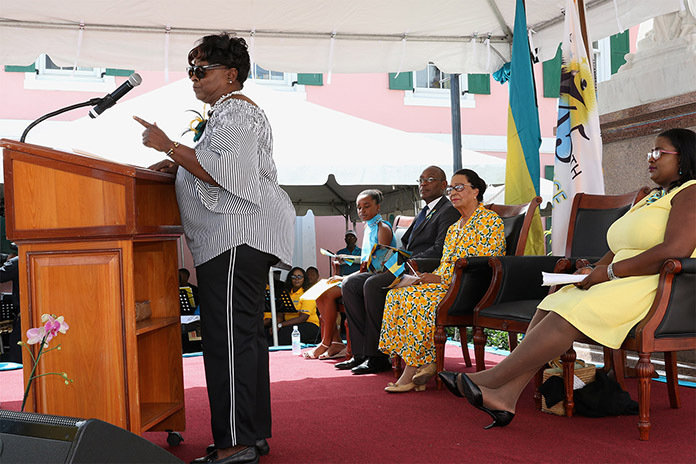 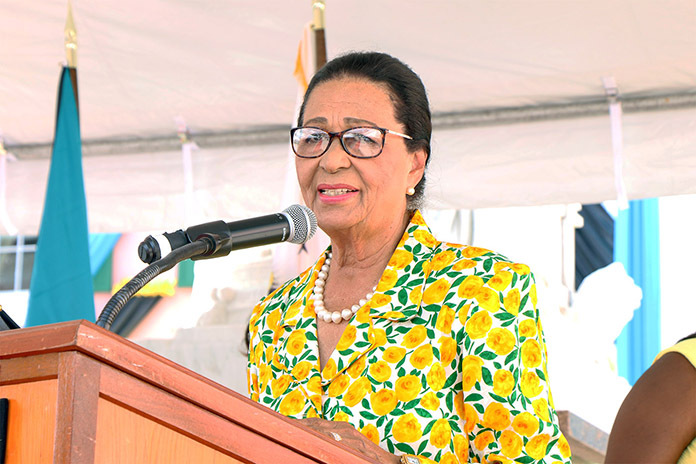 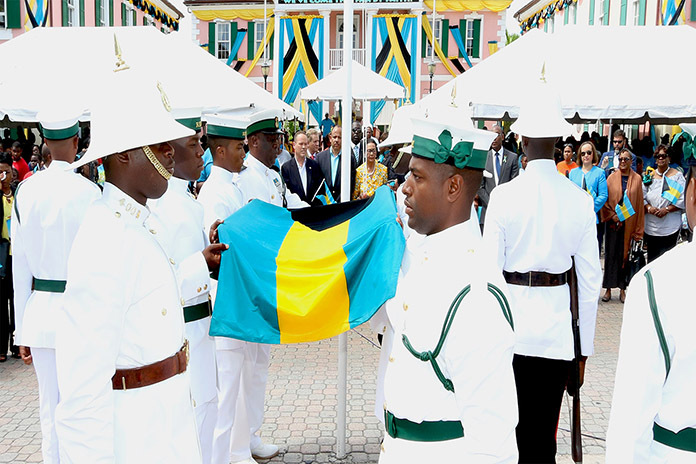 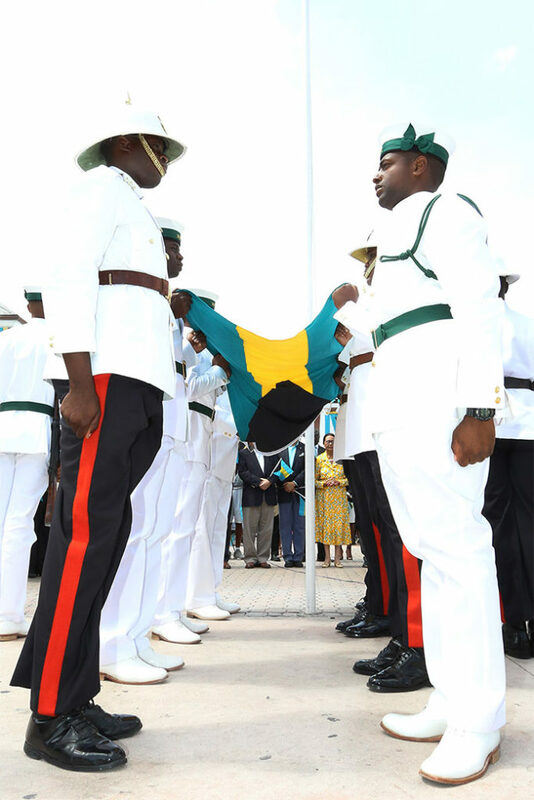 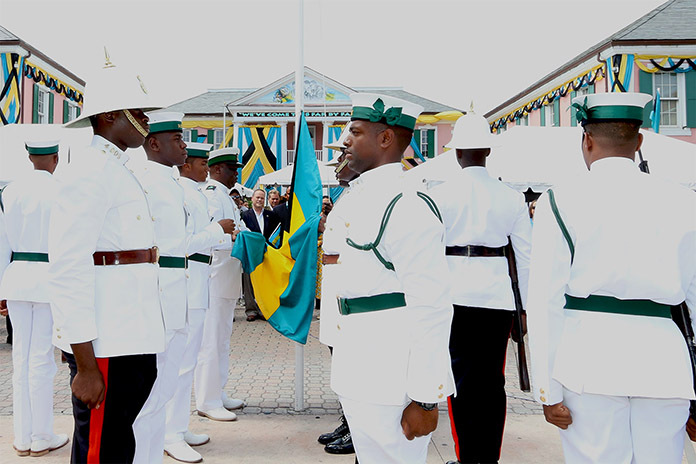 NASSAU, The Bahamas – Her Excellency Dame Marguerite Pindling, Governor General, bought remarks during The 45th Independence Celebrations National Pride Day under the theme: ‘Celebrate Bahamas: We’ve Come This Far By Faith’. 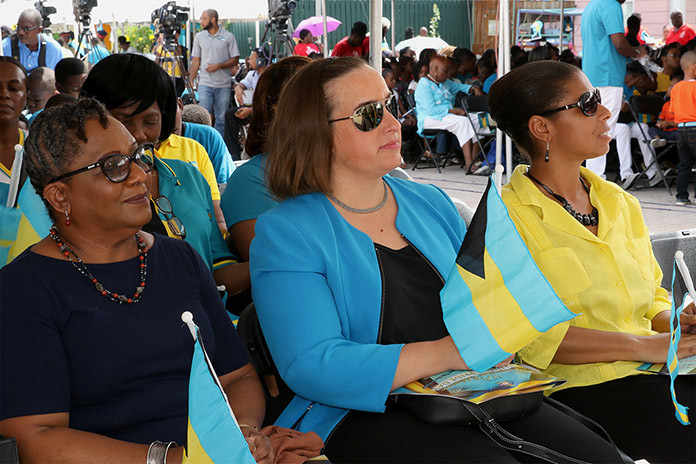 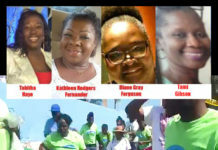 The event was held outside Parliament in Rawson Squares on Friday, July 6, 2018, and was attended by officials and residents from all walks of life. 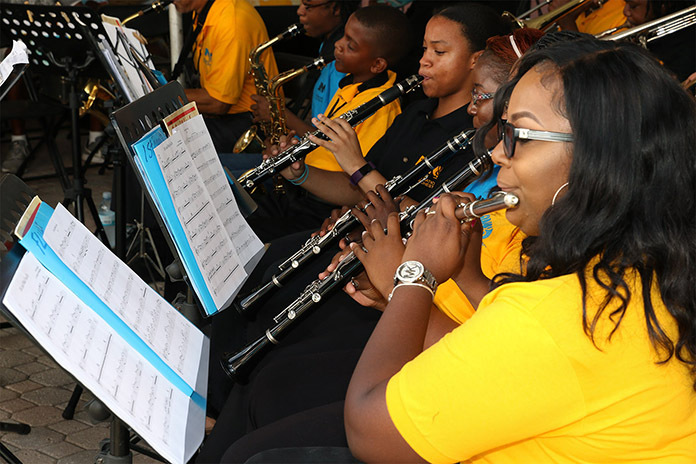 Music was provided by the National Youth Orchestra. 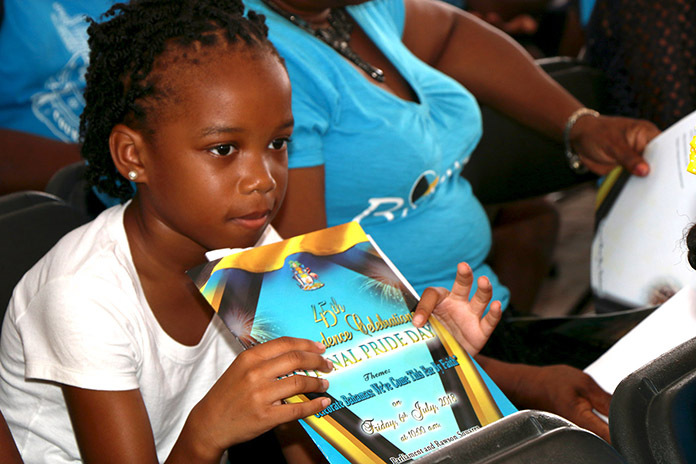 Scenes from National Pride Day 2018! 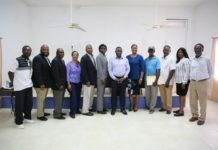 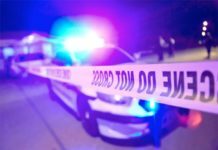 Previous articleUB set to drop its standards so students could pickup a FREE Government Scholarship in 2019?